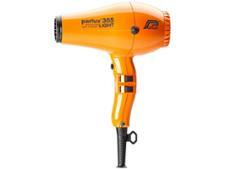 Nicky Clarke Diamond Shine NHD152 hair dryer review - Which? 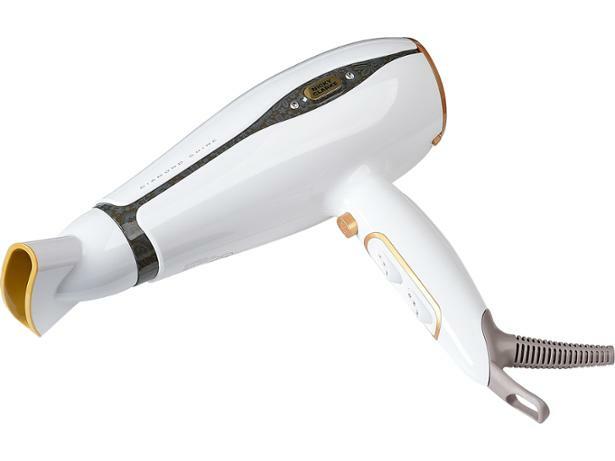 The Nicky Clarke Diamond Shine NHD152 hair dryer has real diamonds infused within the grille with the aim of locking in moisture – and it promises a super-smooth finish with maximum shine. 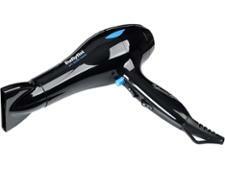 Read our full review to find out whether the diamonds make this hair dryer a winner.